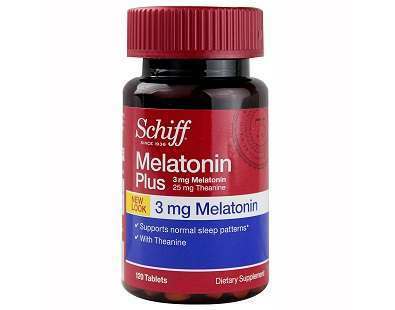 What is Schiff Melatonin Plus? This is a product review for Schiff Melatonin Plus. 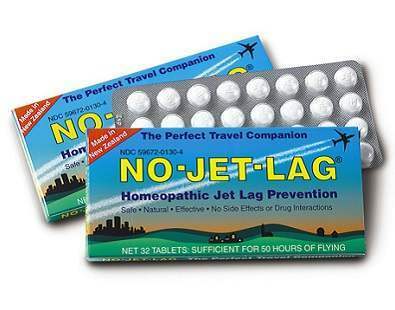 This product claims to help people who have irregular sleep patterns because of several factors such as jet lag. 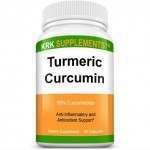 It also claims to relieve stress, ensure proper nervous function, and cause a calming effect. 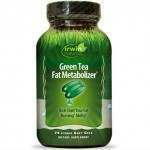 You will know more about this product as you continue reading this review. 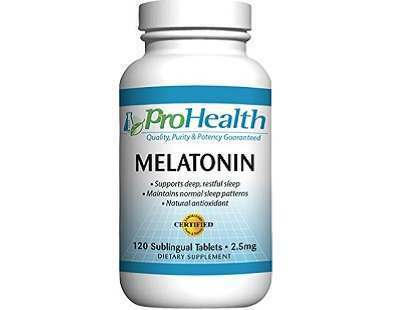 3 mg of Melatonin-This ingredient plays a significant role in initiating sleep and setting your biological clock. Taking it at bedtime promotes healthy patterns of sleep. 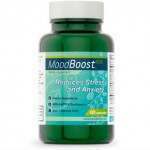 25 mg of L-Theanine– The role of this natural compound is to create a calming effect and relief stress symptoms. 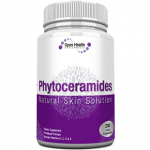 10 mg of Vitamin B6 (Pyridoxine hydrochloride)- This vitamin plays a vital role in enhancing your brain’s chemistry and supporting the functions of the nervous system. 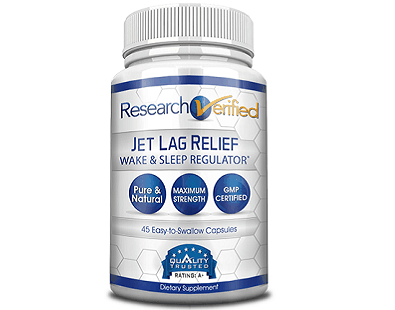 Based on our extensive research, the key ingredients provide enough dosage for people who are experiencing jet lag and sleep-related problems. For optimal results, you should take one tablet at sleep time. 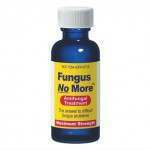 You can also consult your medical professional to provide the appropriate dosage instructions. Always keep the lid closed. Lactating mothers, pregnant women, and individuals below the age of eighteen should not take this product. The same applies to people with autoimmune diseases, endocrine disorders, and depressive discoursers. 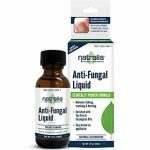 According to the information acquired during this review, people who are under medication and those taking sedatives and tranquilizers should ask a health professional before using this product. 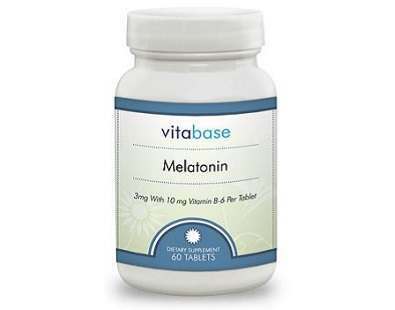 People who are taking more than ten milligrams of melatonin should also consult a physician. Furthermore, users are warned against operating vehicles and heavy machines after or when using this product. 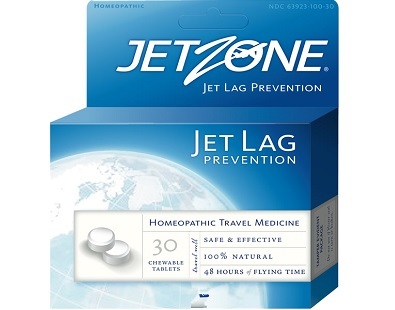 These warnings indicate that this product is likely to cause some unwanted effects, especially because of melatonin. 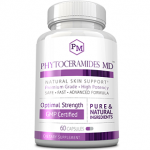 One bottle containing 120 tablets costs $8.61 on the product’s official site. This is a relatively low price considering the number of tablets in one bottle. We did not find any price discounts for products bought in bulk. 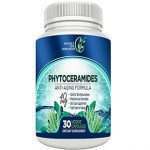 The manufacturer offers a 30-day satisfaction guarantee to prove to customers that this product is effective. 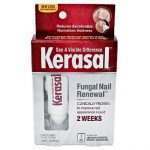 Unsatisfied customers can return the product for a full refund of the purchase price. The refunded amount does not include shipping charges and handling charges. A 15 percent restocking fee is applicable. Based on our research, some manufacturers offer a long-term guarantee that lasts for several months, unlike the manufacturer of this product. We found some positive customer reviews indicating that users are happy with the results. 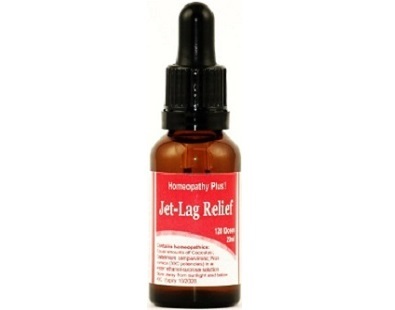 In sum, the key ingredients used to make this product are common in most of the products that purport to fight jet lag and sleep-related problems. Nevertheless, we advise customers to assess the positive and negative features of this product before making a decision. 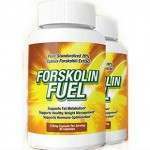 The positive features include several positive testimonials and a satisfaction guarantee. 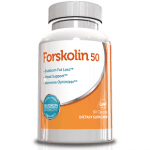 The negative features of this dietary supplement include the likelihood of experiencing unwanted effects and a relatively low price that might cause quality issues. Moreover, this product is not for all people.